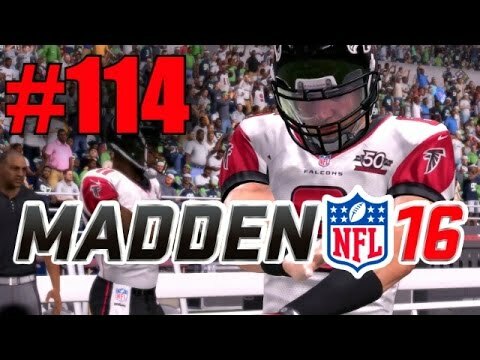 I hope you enjoyed Part 114 of my Madden 16 Career Mode playthrough! It’s a battle of the Quarterbacks, with Joe Nero leading his Falcons on the road to take on Russell Wilson and the Seattle Seahawks. Please don't retire this is the best series on YouTube! I wake up every morning to see if you posted a madden vid.